Keep your hands out of the cold while you’re enjoying the wonderful frozen season! 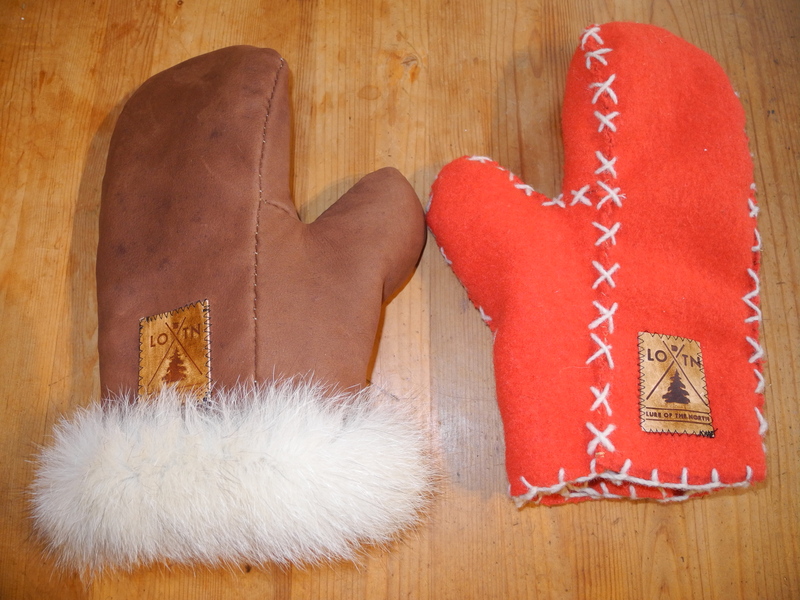 Completely handcrafted by the Lure team and 100 % genuine and natural materials used to make these beautiful mittens. Made with love and care just for you!! 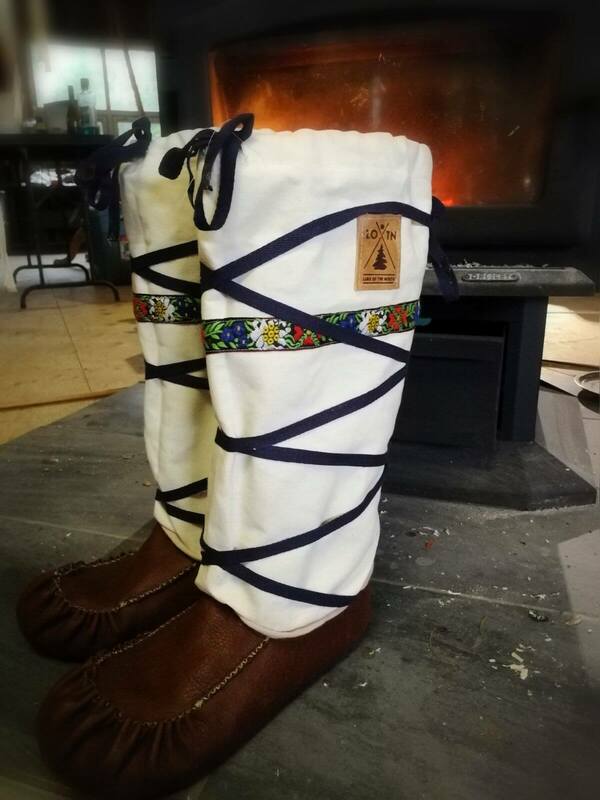 See our Inner Wool Mittens here, and our Outer Buckskin Mittens here!